Winter just had to be the right time of year for me to explore the element of FIRE. With such a sudden cold snap upon us in Britain, the dancing flames of a roaring fire are an hypnotic distraction from the freezing temperatures outside and provide the inspiration for my latest project – Salamander, Spirit of Fire. 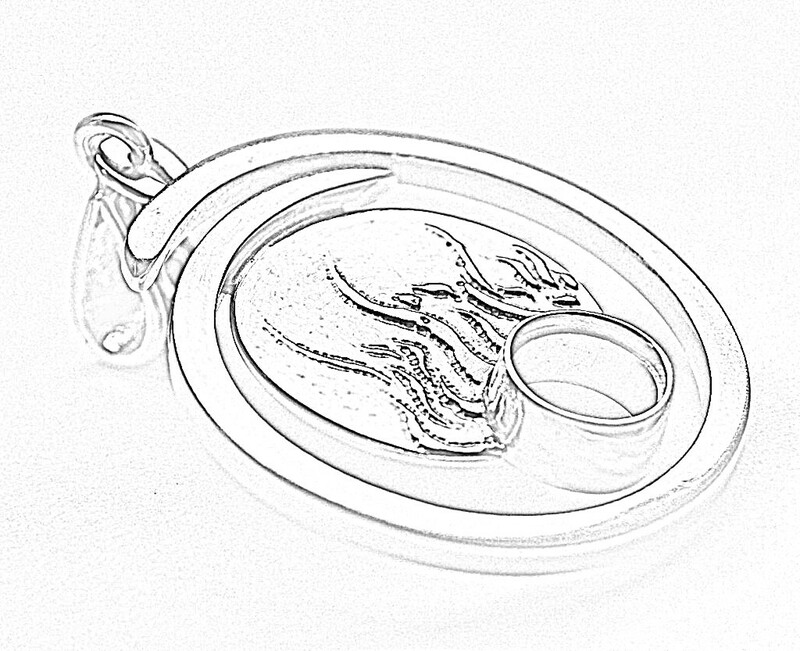 This piece is designed in sterling silver and combines 2.4mm sterling square wire with 1.5mm sterling sheet to produce an overlapping circular pendant within which sits a disc of silver etched with the flickering flames of a warming fire. 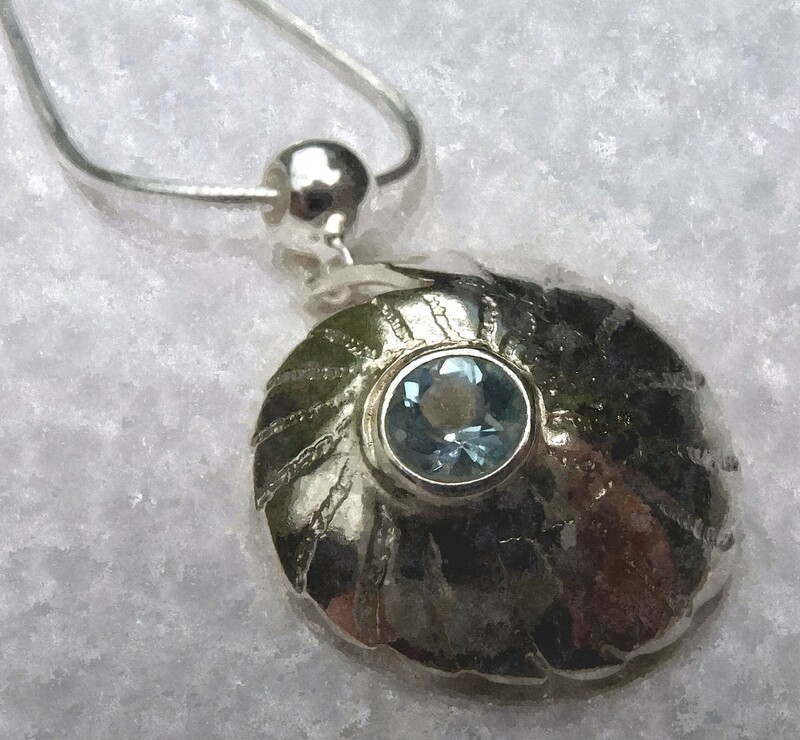 I am currently working on the bezel which will be soldered into the base of the silver disc to play host to a stunning twilight topaz gemstone. 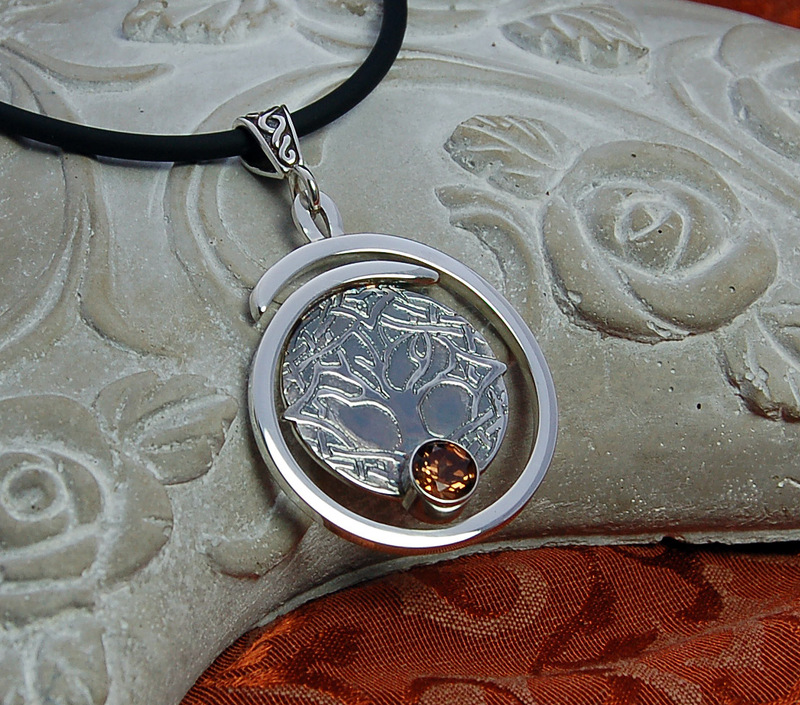 The stone is 8mm in diameter and, on catching the light, flashes with a mixture of warm colours – amber, yellow, deep pink. 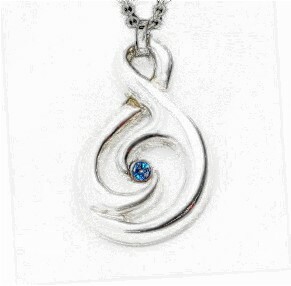 It’s a stunning gem and I feel it really excels as the representation of the heart of the fire. 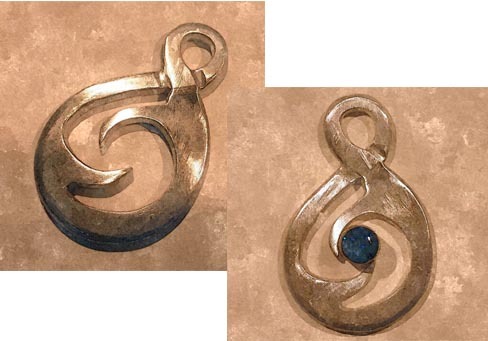 The outer ring of the pendant is cut and the ends filed into shape; file marks are removed with increasing grades of wet & dry paper until a smooth finish is achieved. A mandrel and mallet are then used to shape the pendant. 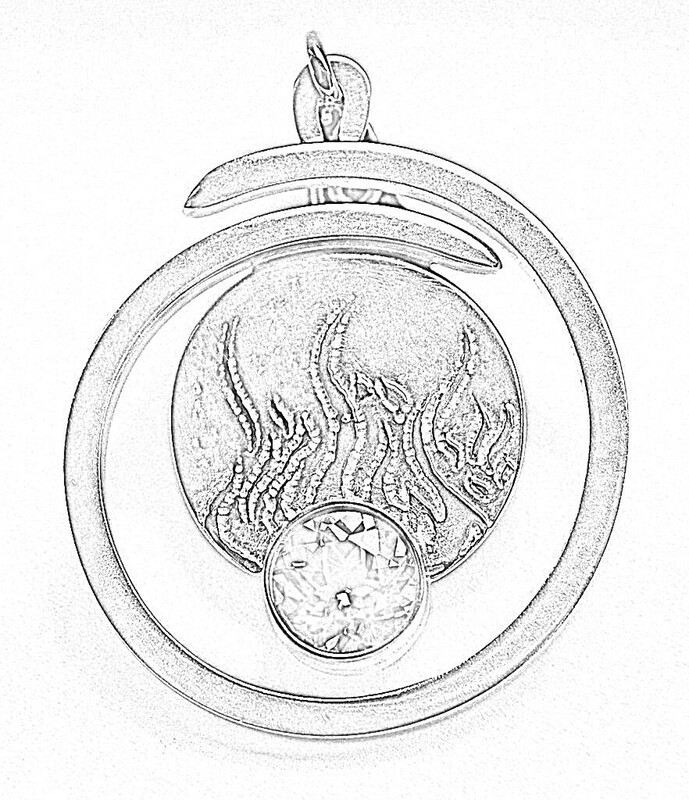 The central silver disc is then marked up on silver sheet, pierced out and then the design of the flames is etched onto the metal using a nitric acid bath. 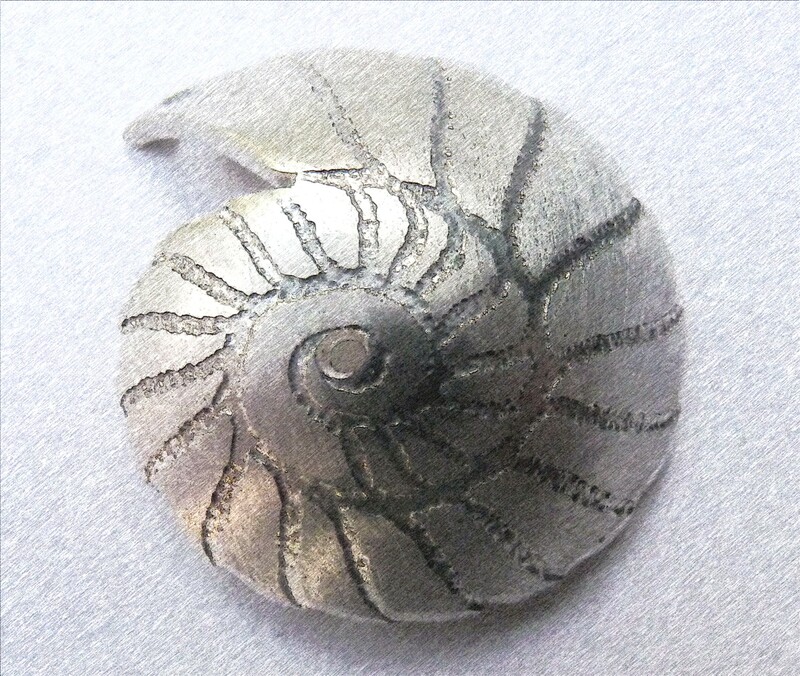 This process takes a little while; the nitric acid solution shouldn’t be too strong otherwise a large number of bubbles form on the surface of the silver as the metal reacts with the acid and this produces a rough texture which may not be what you’re trying to achieve. 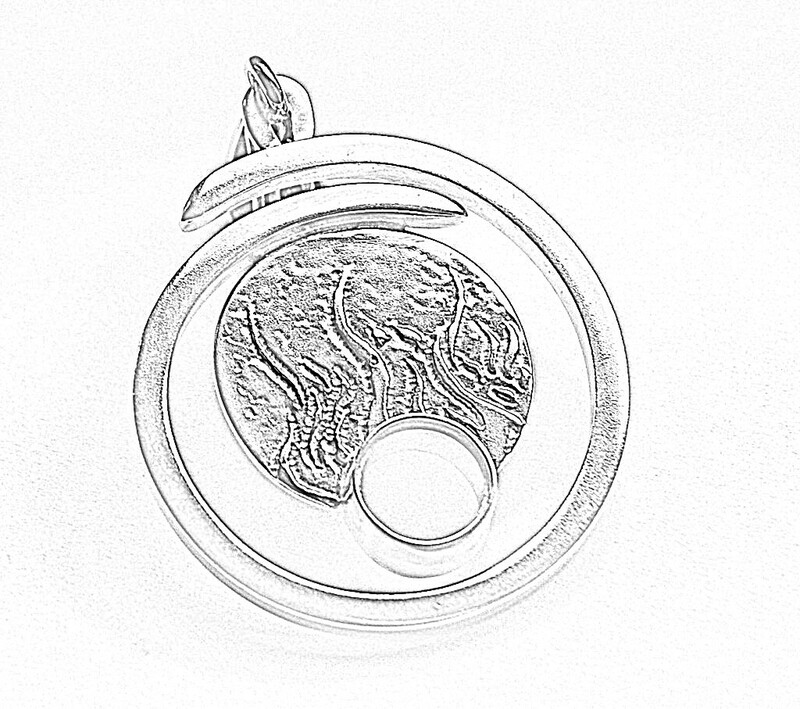 Once the flame design is in place, the disc can be hand finished to form as perfect a circle as possible. 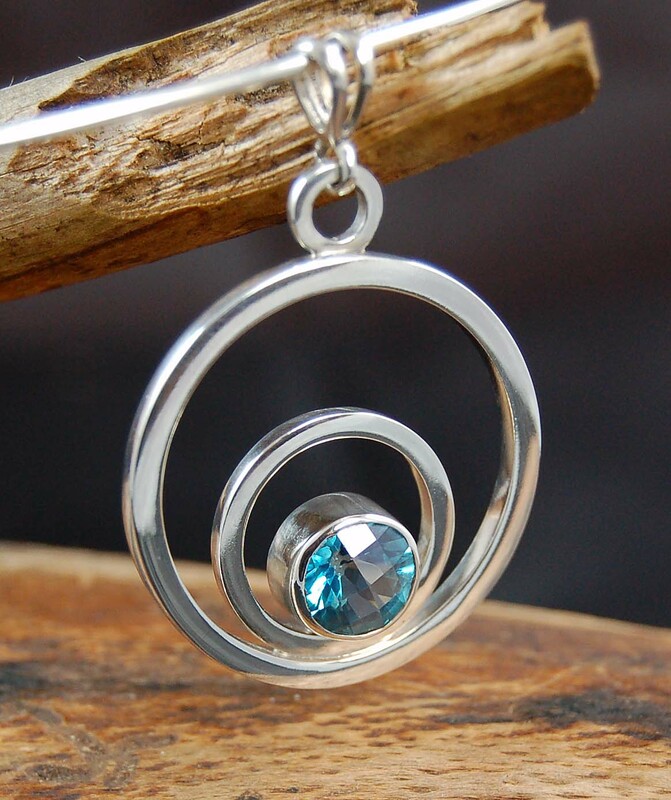 Having made the bezel to fit the gemstone, a recess is then pierced out of the lower edge of the disc into which the bezel will be soldered. The sketches above show quite clearly how the bezel setting works in practice; the narrow ledge just inside the rim of the bezel is what supports the stone in the setting; the rim of the bezel is then pushed over the girdle of the stone to hold it in place. 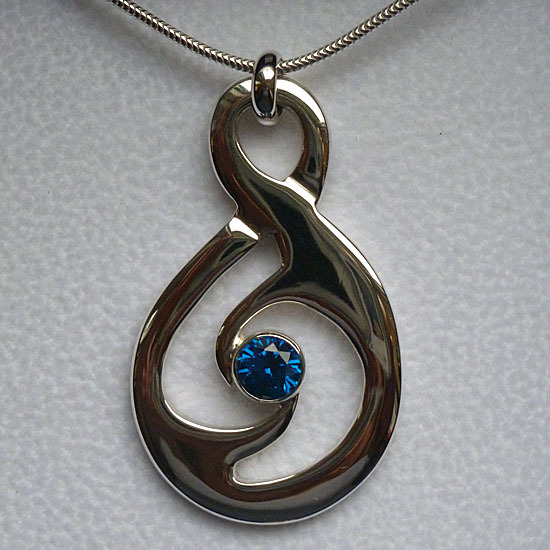 The stone is the finishing touch to the piece – it is only set in place after all finishing, polishing etc. is completed. 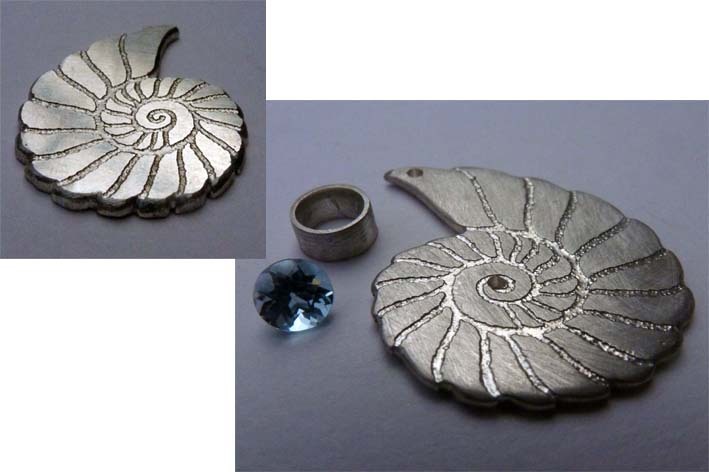 Even the hallmarking of the piece with my personal mark at the Assay Office in London will be done before the stone can be set – just in case! Above you can see the stone in situ. 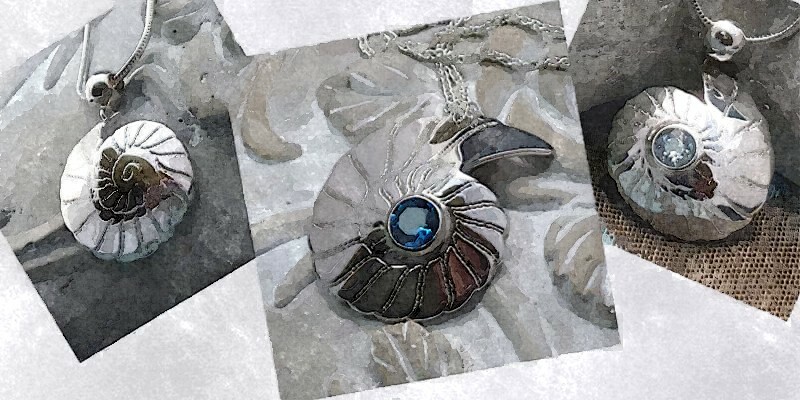 An oxidised finish will be given to the etched part of the design to provide some contrast with the mirror finish of the outer ring of the pendant. 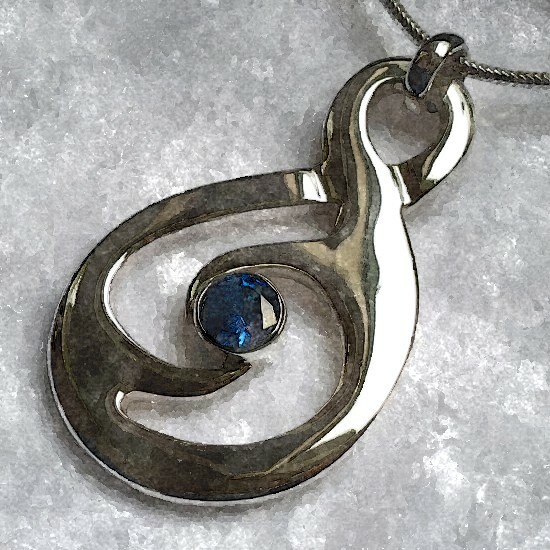 This piece should be available for sale on in January 2011. Please keep an eye out for it – I’ll be tweeting when it’s ready. 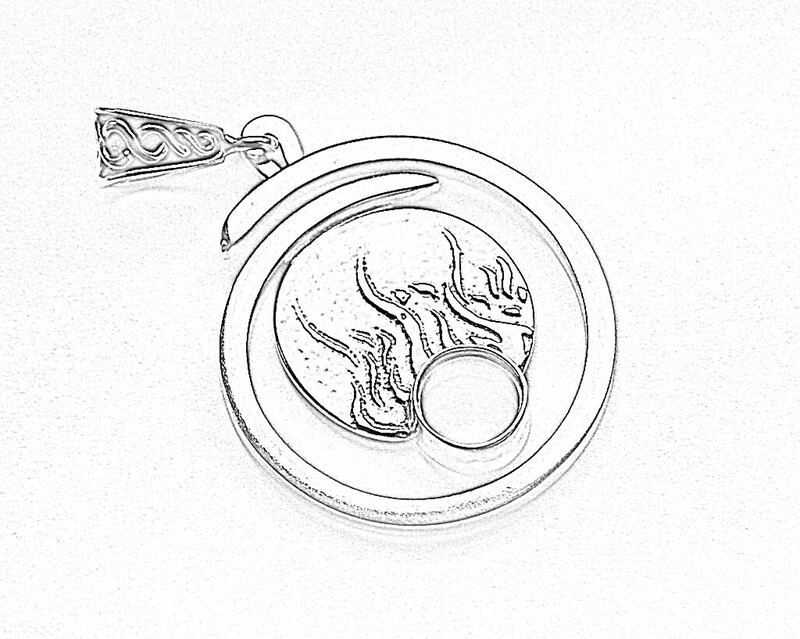 This might be THE perfect gift for the fire sign in your life.